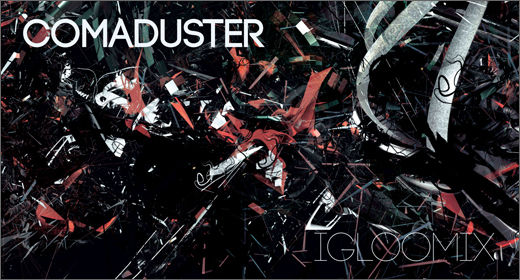 Comaduster gives his listeners a mix of some of his favorite tracks from 2013 including Jon Hopkins, Burial, Architect, Trifonic, The Haxan Cloak, Biome, and more in this hour-long set for Igloo Magazine. Listen and download here. This entry was posted on February 02nd, 2014 and is filed under News. You can follow any responses to this entry through the RSS 2.0 feed. Both comments and pings are currently closed.